1.Does your intimate partner act one way at home and another way when out in public? 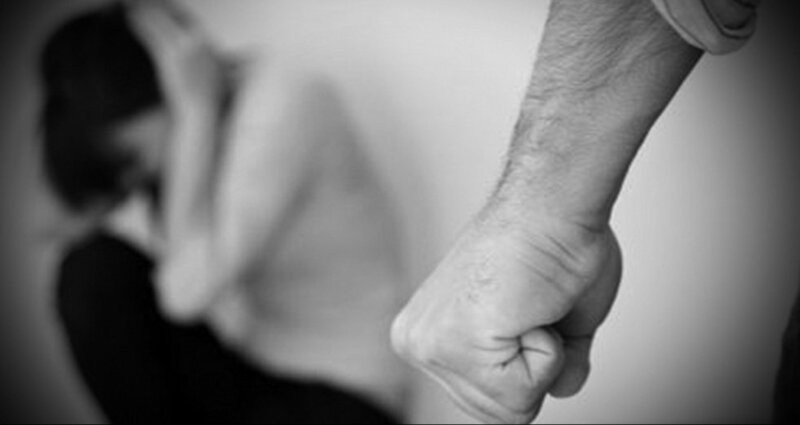 2.Was your intimate partner physically or psychologically abused as a child? Did the person observe abusive behavior between parents? 3.Does he or she lose his or her temper frequently and more easily than seems necessary? Is your property destroyed? 4.Does the person threaten you? 5.Does he or she spend a lot of time with guns or other weapons? 6.Does the person commit acts of violence against objects and things rather than people? Is there cruelty to animals? 7.Does the person limit your involvement outside the home? Is there jealousy of significant other people in your life? 8.Does the person become very angry when you do not listen to his or her advice? 9.Does he or she make you feel guilty? Humiliated? 10.Does not making him or her angry become an important part of your behavior? 11.Do you think or feel you are being controlled? Add a point for every yes answer. The higher your points, the more you need to be alert, cautious or GET OUT! Do you have the appearance of being young, elderly, or handicapped? Have you been physically, emotionally, or sexually abused in the past? Are you isolated or is someone proposing you go with him/her to an isolated area? Have you consumed or are you around someone who has or is consuming drugs or alcohol? Has violence or abuse taken place in the area, your situation, or in your past? Are you with someone who shows any of the warning signs of a perpetrator? Men in Cape Town who witness abuse of their mothers when they are children are nearly three times as likely to be arrested for possession of a weapon (gun) and nearly twice as likely to be involved in fights at work or in the community as other men. This is one of the key findings from a study, funded by the Department of Arts Culture Science and Technology (DACST), among working men in Cape Town by the MRC Gender & Health group. They are also two and a half times as likely to beat one of their own partners. “These findings show that the problems of gender-based violence and violent crime are intimately linked in our society” says Dr. Naeemah Abrahams. “Prevention of intimate partner violence needs to be viewed by the Government and society as important in its own right as well as an important part of our efforts to combat other forms of violent crime”, she said. She said that this is the first major study of men use of violence against intimate partners in South Africa. Nearly a quarter of the 1368 men interviewed (23.5%) reported that they witnessed their mother being abused by their father or her boyfriend when they were a child. “It seems likely that by witnessing the behaviour of their parents, boys take messages about the acceptability of violence in solving conflict and achieving goals. This sets up a cycle of violence,” she said. © 2013-2017 SpeakOut | All rights reserved.